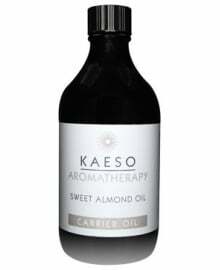 Kaeso skin and body care are to a very high quality, perfect for professional manicures and pedicures, available from Dennis Williams. Ideal for salon and technician use, you can offer a full manicure and pedicure suite of services to your clients, thanks to the vast choice in the Kaeso range. The products are broken down into 4 main categories: Manicure, Skincare, Pedicure and Body. The ultimate in beauty treatment, thanks to Kaeso's exclusive mix of ingredients. They contain no Parabens, Sulphates, Propylene Glycol or Mineral Oil. A specialised range for great results. Your client with feel smooth, relaxed and at ease. From healthy hands, to energised skin and re-invigorated hands, Kaeso has a product for your service. Buy Kaeso beauty products, from Dennis Williams as a wholesale or college supply.